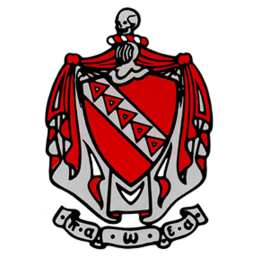 On March 31st, 1974 the Omicron Theta chapter of Tau Kappa Epsilon was formed at Newberry College. Tau Kappa Epsilon strives to be as diverse and unique as the college in which they reside. The brothers of Tau Kappa Epsilon, men of sterling character and staunch uprightness, have joined a brotherhood that believes in the honest convictions of love, charity and esteem. Tau Kappa Epsilon is partnered with Saint Jude Children’s Hospital for their philanthropic events held each year.